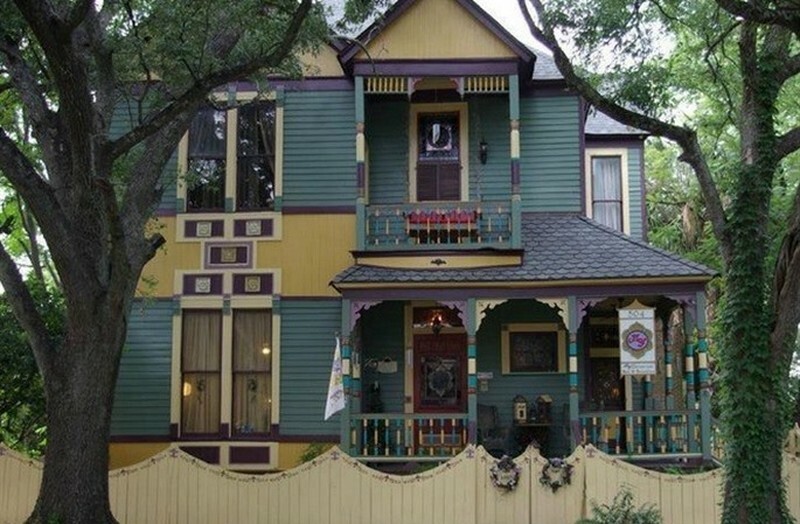 This magnificent painted lady was commissioned in 1899 by Frank Petrinovich as a boarding house in the historic Church Street East neighborhood. Petrinovich was a first generation American, employed as a tax collector for the city of Mobile, the second son of Irish and Croatian immigrants. This two-story Victorian house was designed by architect James Hutchisson, one of five generations of architects that designed numerous homes, buildings, and churches in the Mobile area including the Mobile Cathedral of the Immaculate Conception just 4 blocks away. Formerly run as a Bed and Breakfast under “MY Victorian B&B” and “Molly Young B&B,” the house underwent full renovation between 2012 and 2015 and now offers the amenities of modern life along with the beauty of its historic grandeur.